Sugar has been compared to cocaine or other drugs as an addictive substance. Processed foods practically always contain some sugar in one form or another. Added sugar or hidden sugar in foods is important to know. 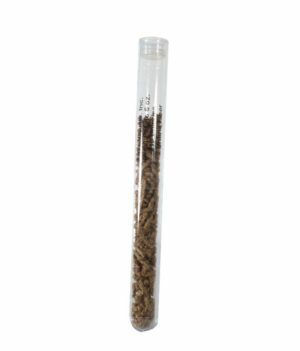 Nutritional teaching test tubes are the best way to teach hidden and added sugar in foods without preaching. 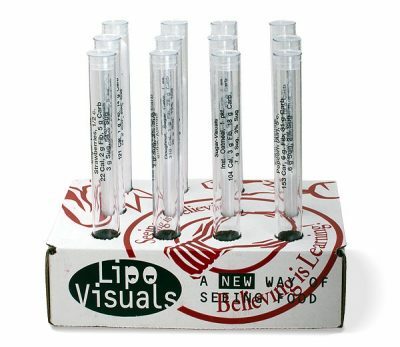 Help your learners know how to make better food choices using Sugar-Visuals Nutritional test tubes.